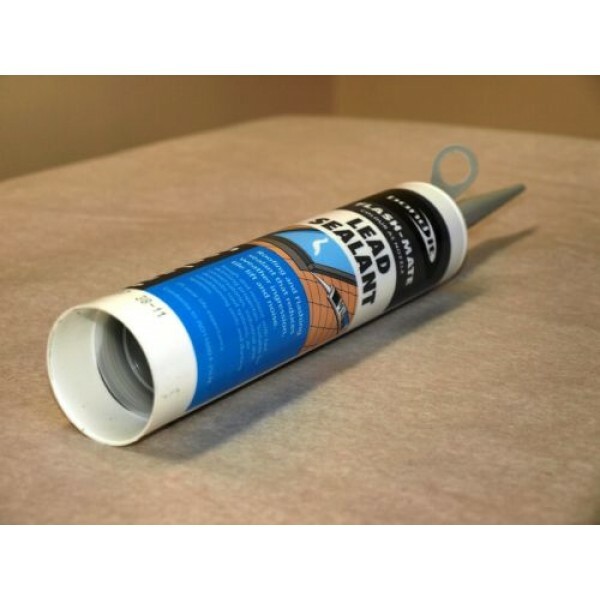 A high performance neutral cure silicone sealant specifically designed for use with roofing products both modern and traditional, internally and externally. 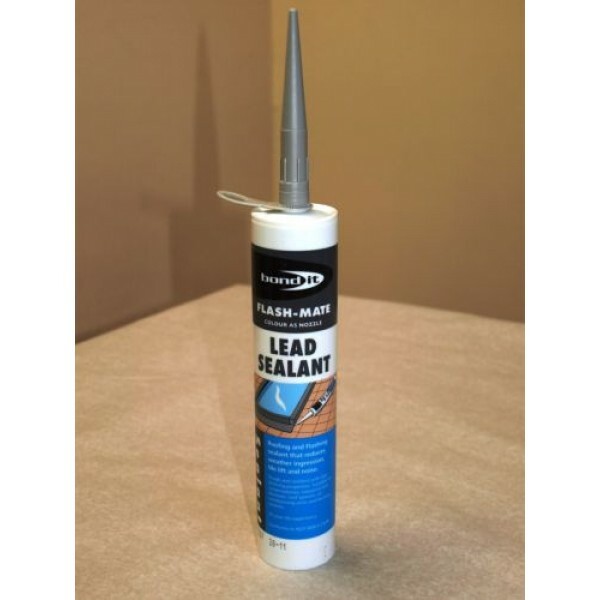 Bond It FLASH-MATE is a low modulus neutral cure fast-skinning, roof sealant. It is designed to stop weather ingression, tile lift and noise. 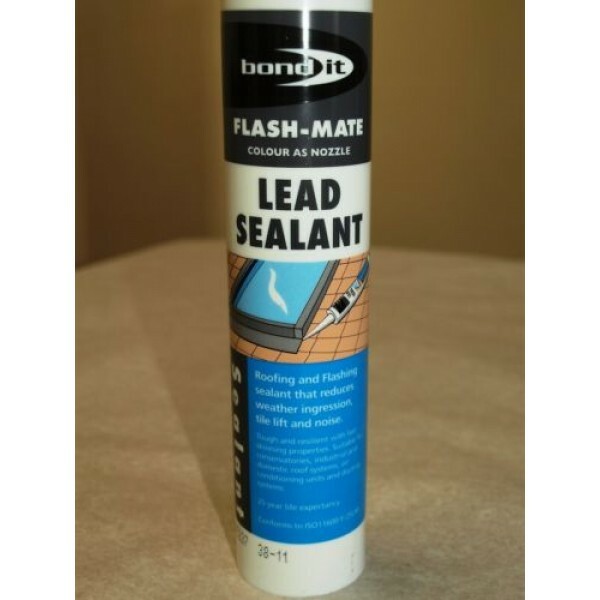 Bond It FLASH-MATE is is used to seal or bond dissimilar materials to prevent weather ingression. 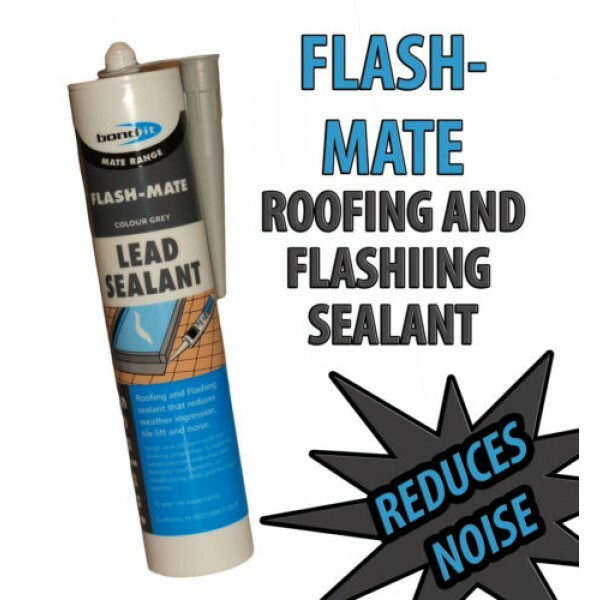 FLASH-MATE can be used to bond glass and glazing plastics as well as small sections of roofing materials under repair. 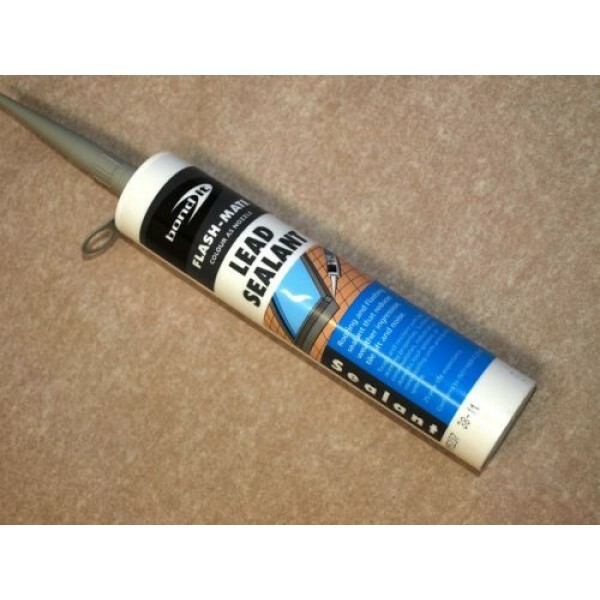 Ideally suited for sealing rooflights, conservatories, soffits, glass houses, industrial roofing systems, lead flashing and to prevent tile lifting and wind noise. 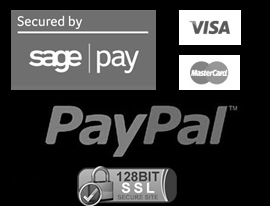 FLASH-MATE is compatible with lead, galvanised steel and all metals. FLASH-MATE has excellent UV, heat and ozone resistance and sets to tough resilient rubber. * Continuous exposure, higher temperatures can be withstood for limited periods.